403 S Magnolia Avenue, Tampa, FL.| MLS# T3146834 | Westchase Real Estate - Westchase FL Homes For Sale - Westchase Local Experts. What a phenomenal opportunity to own an income producing property in the Hyde Park area and Plant High district! 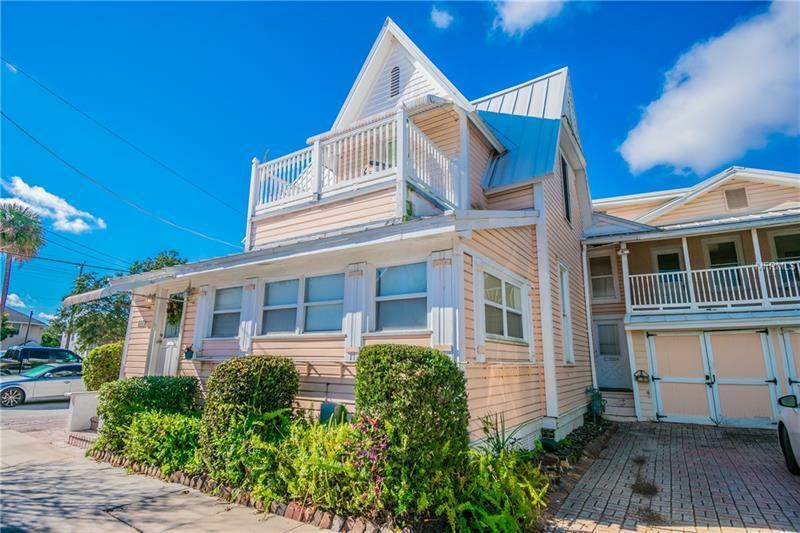 This property has 3 units; In the main house on the first floor is a 3/2 with a Florida room currently rented out for $2100. On the second floor is a 2/2 currently being rented out for $1600. Over the garage is a 1/1 previously rented out for $1100. Units are separately metered for gas / electric and there are also instant hot water heaters. Close to Hyde Park Village University of Tampa Riverwalk Davis Island Bayshore hospitals and MANY dining / unique shopping options. Make an appointment to day to view this one!